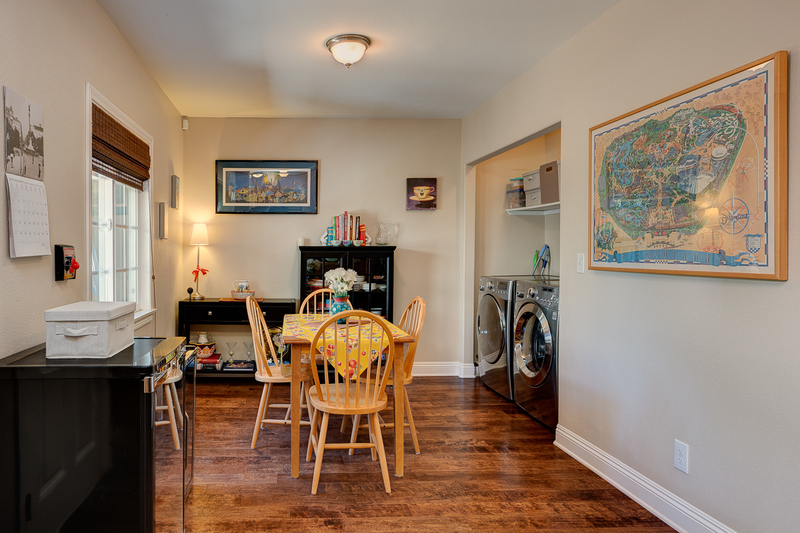 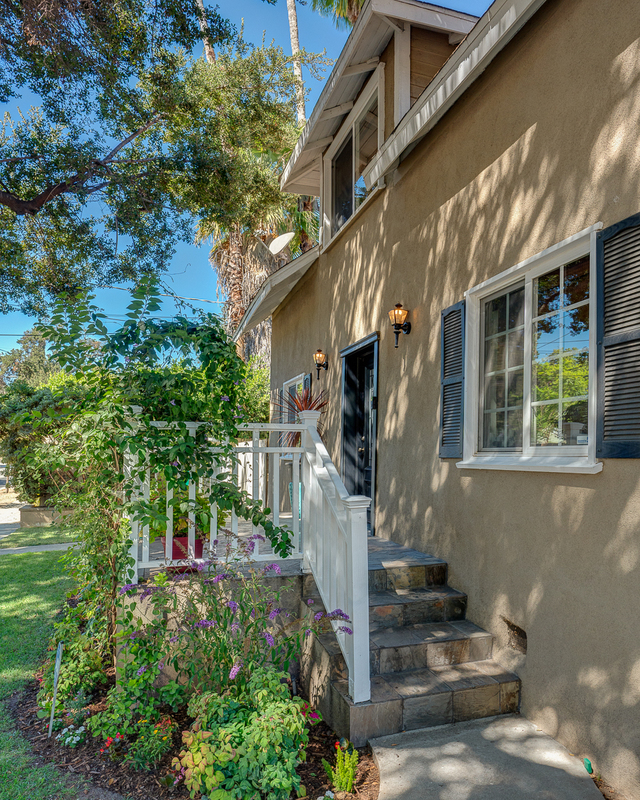 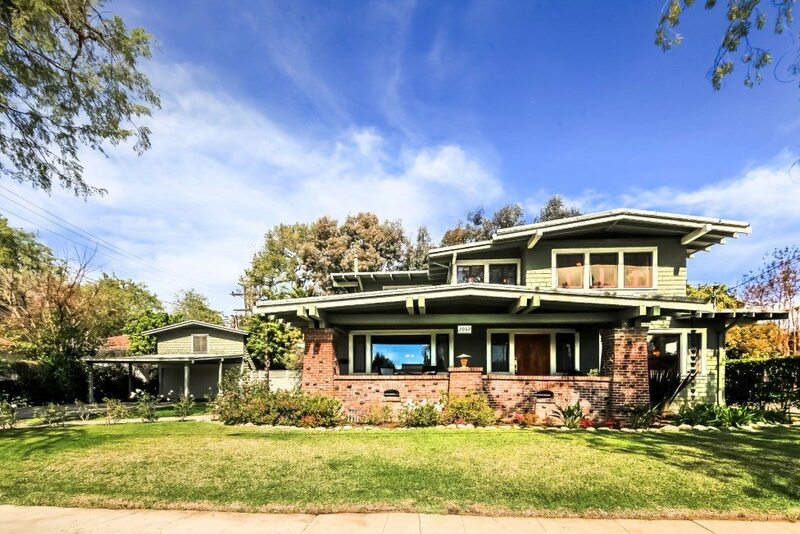 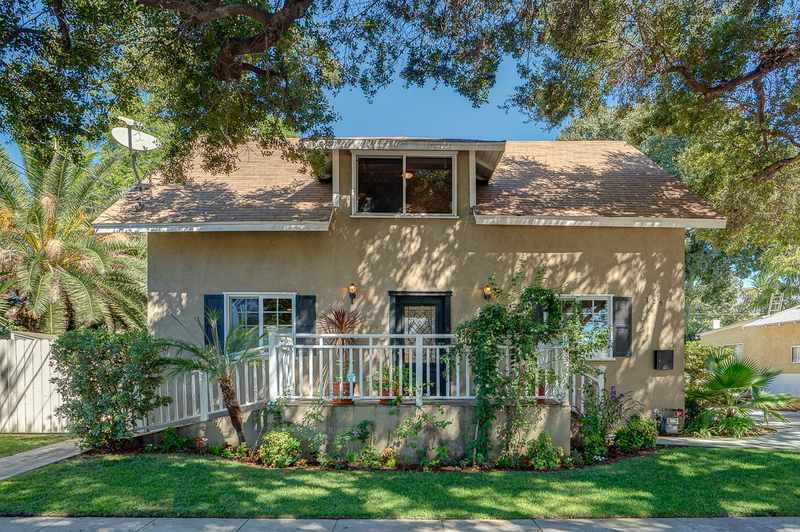 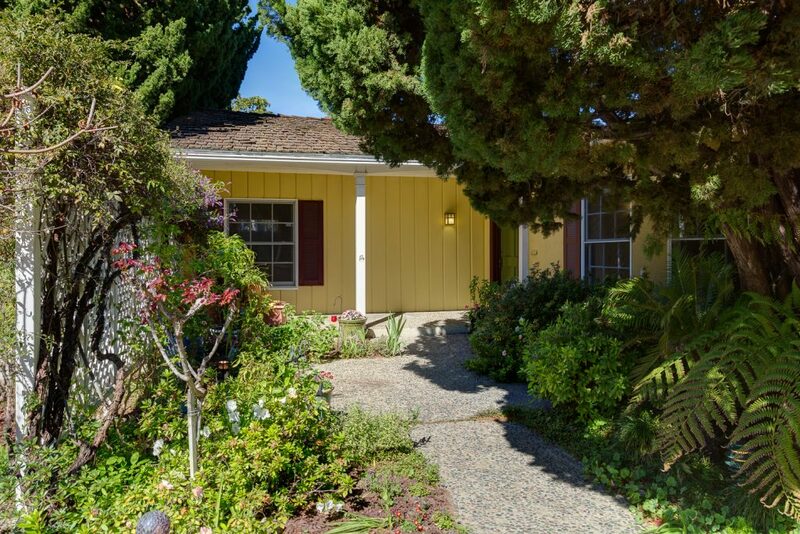 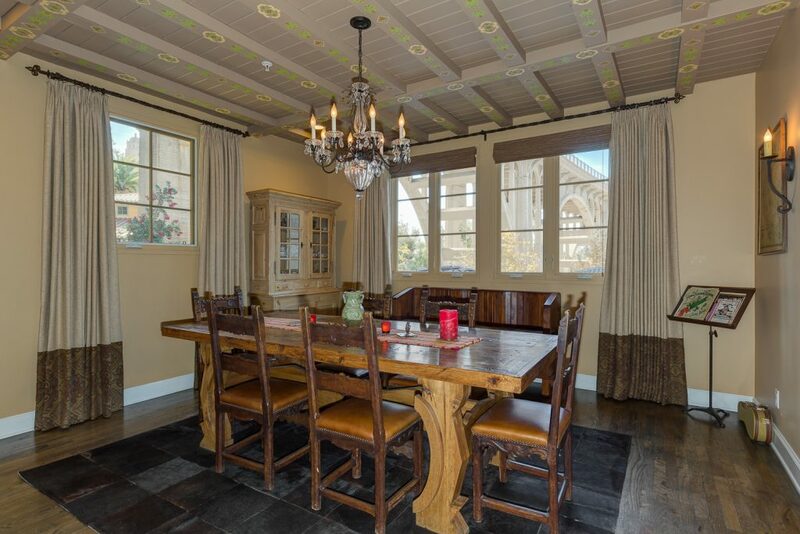 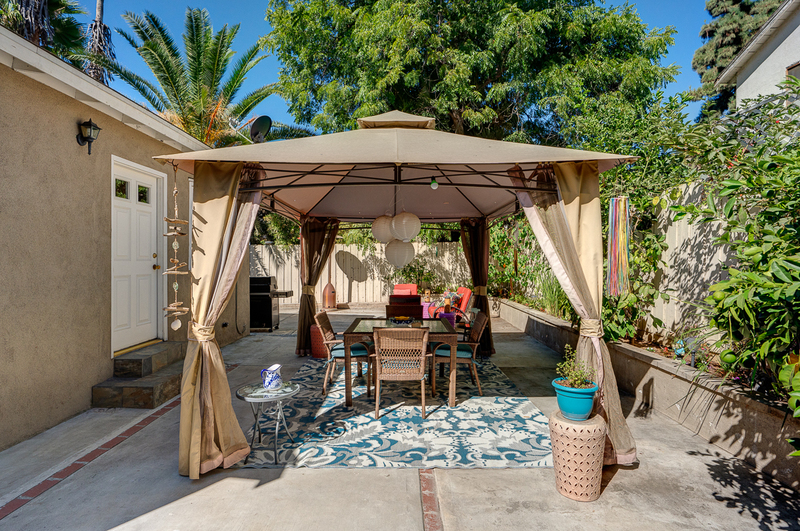 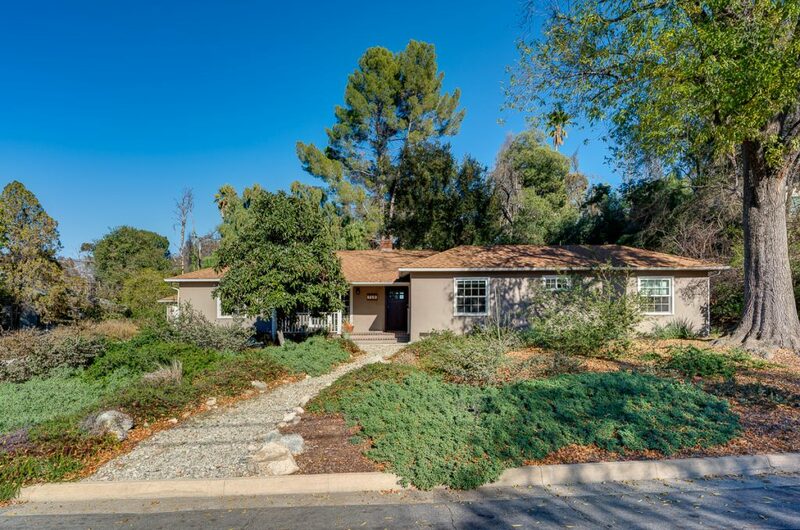 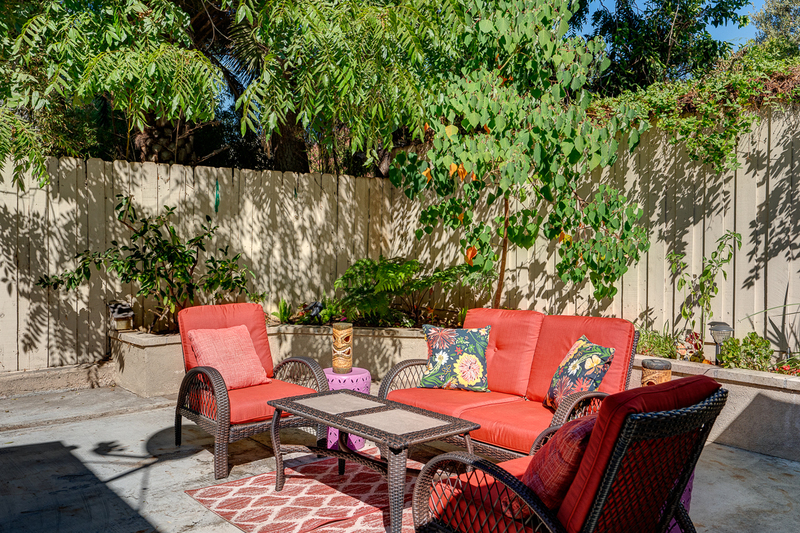 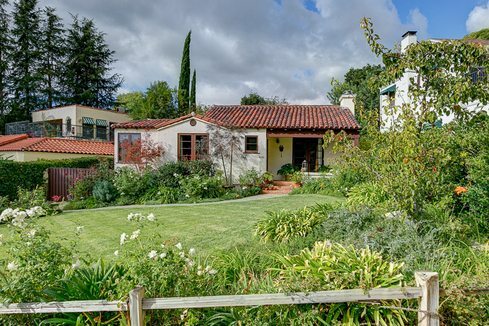 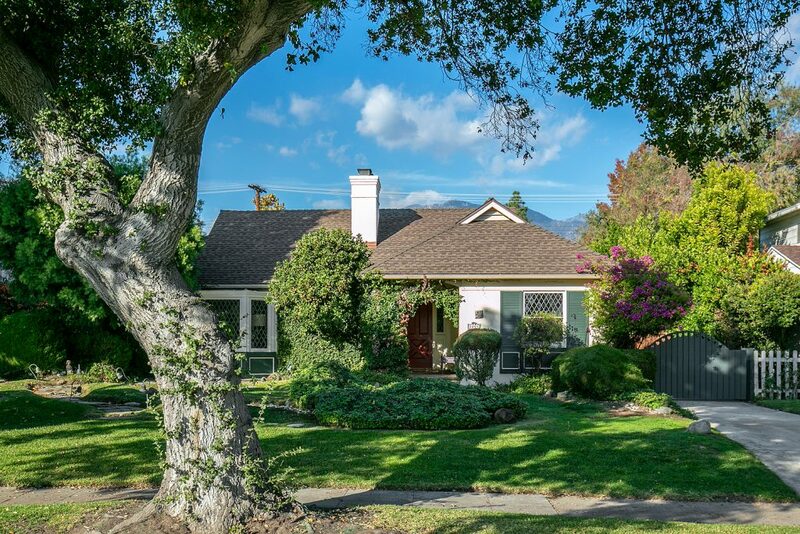 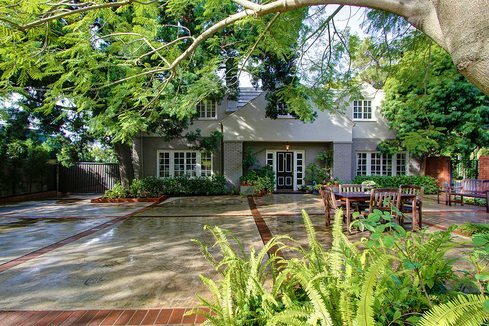 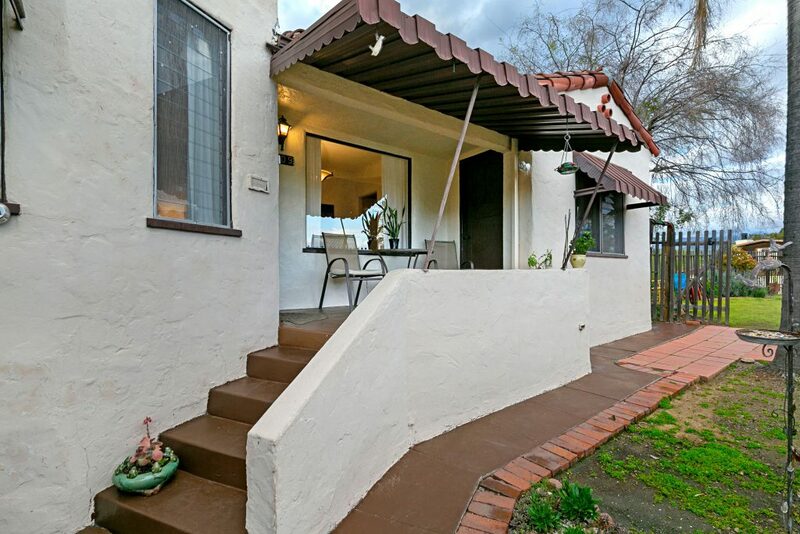 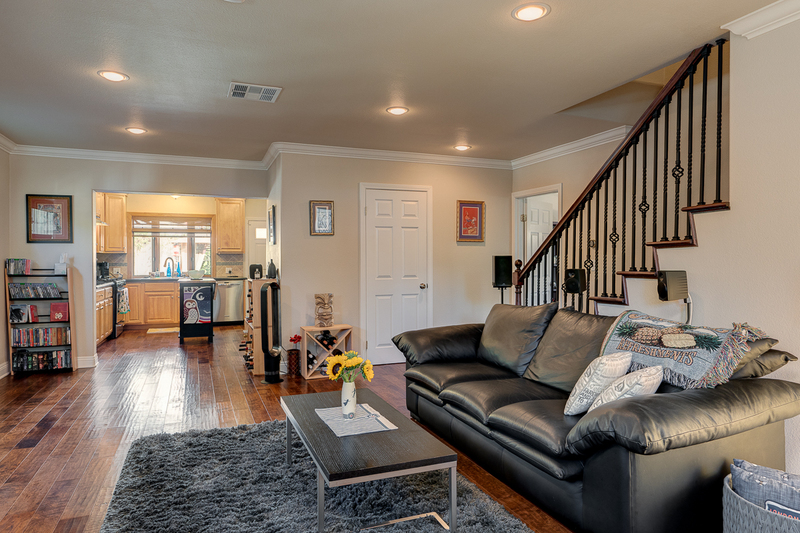 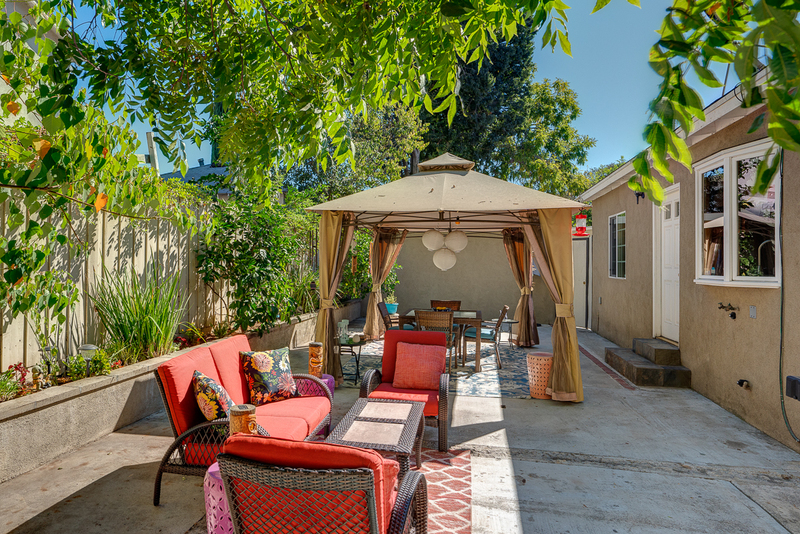 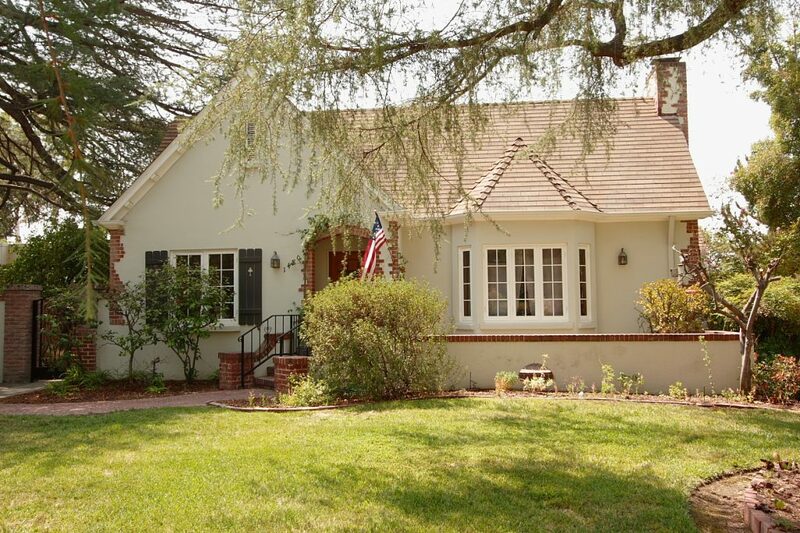 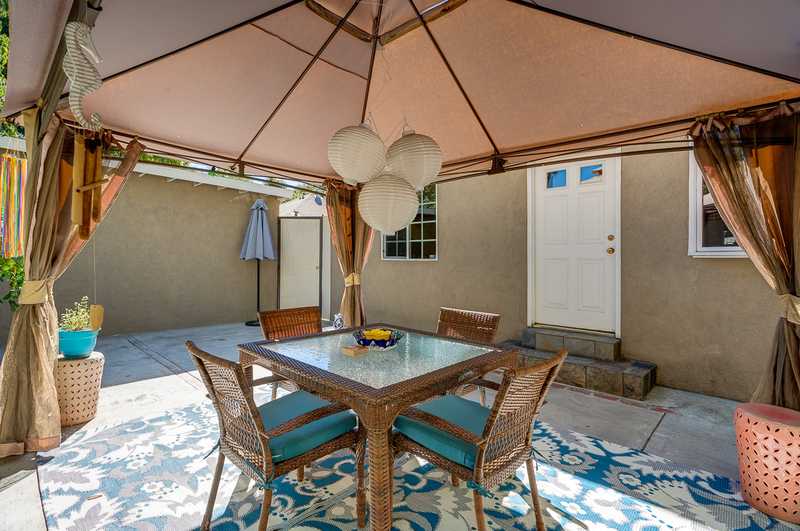 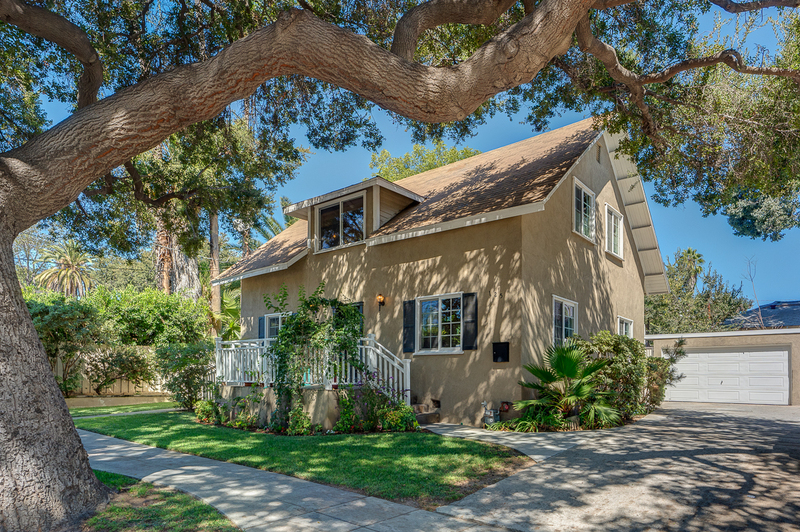 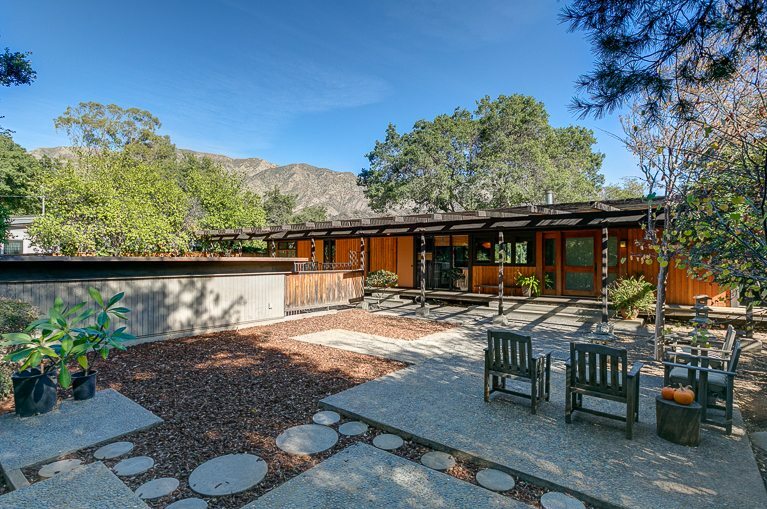 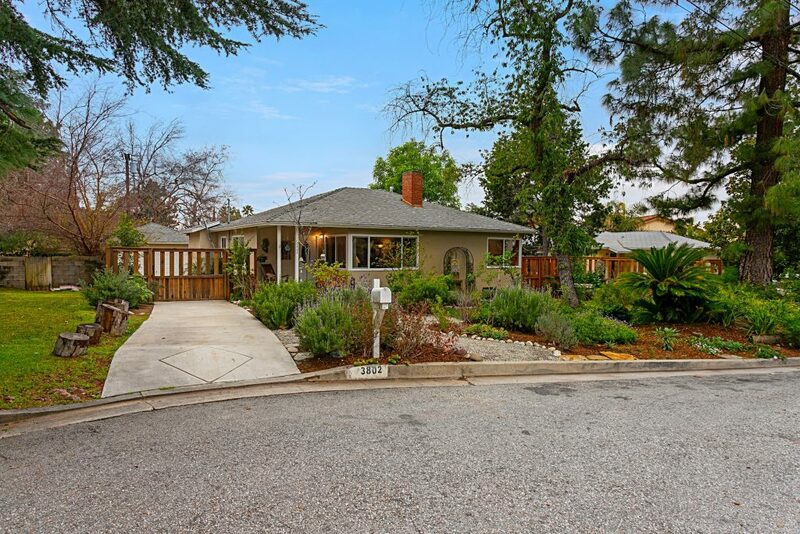 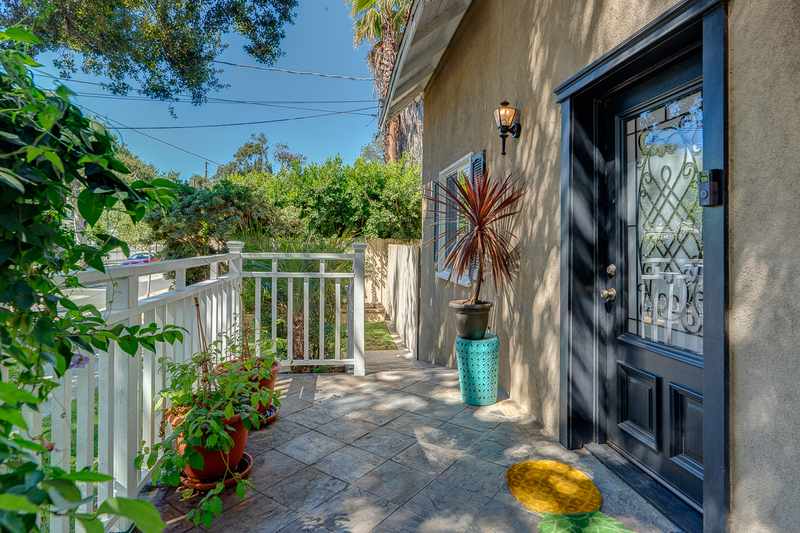 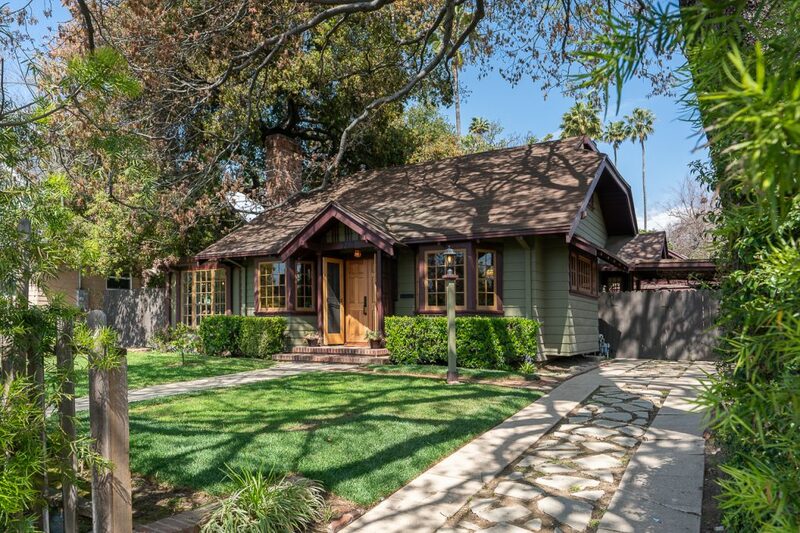 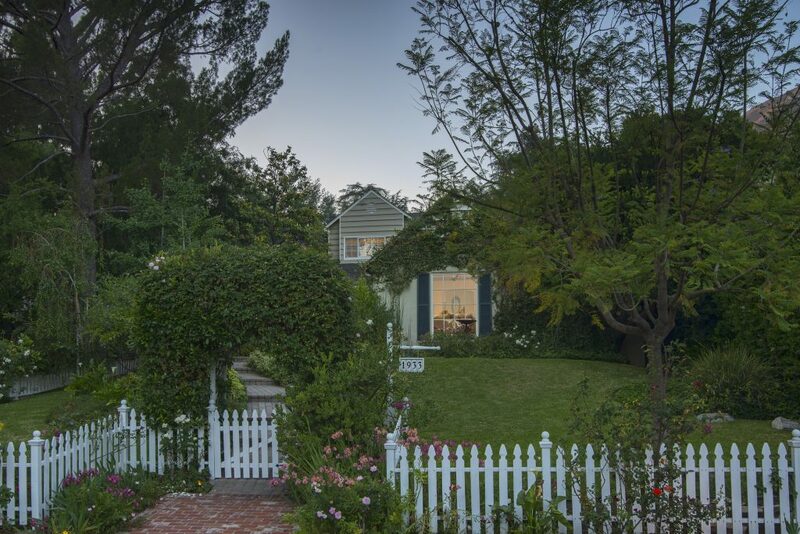 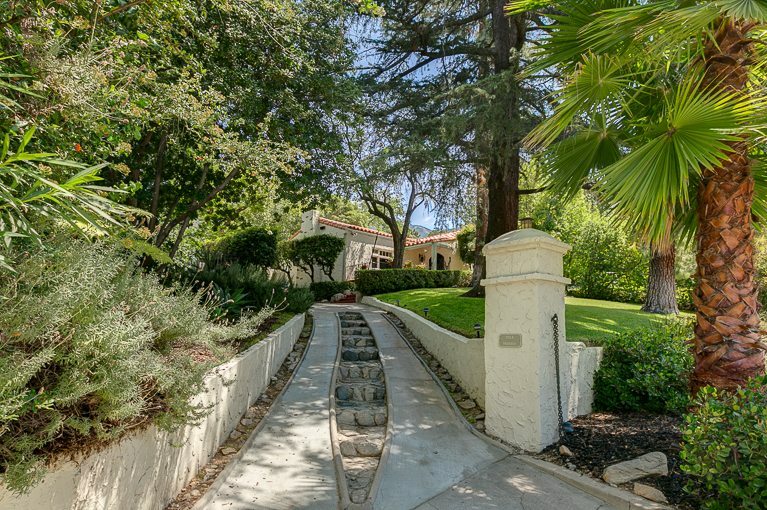 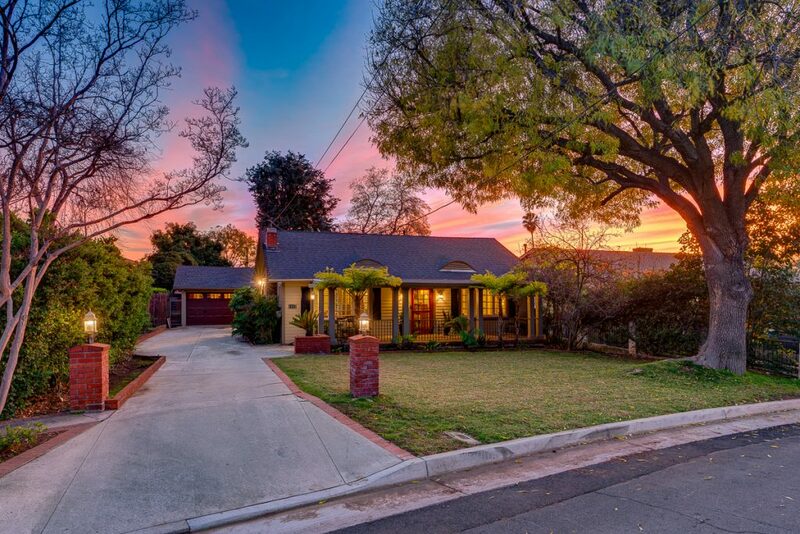 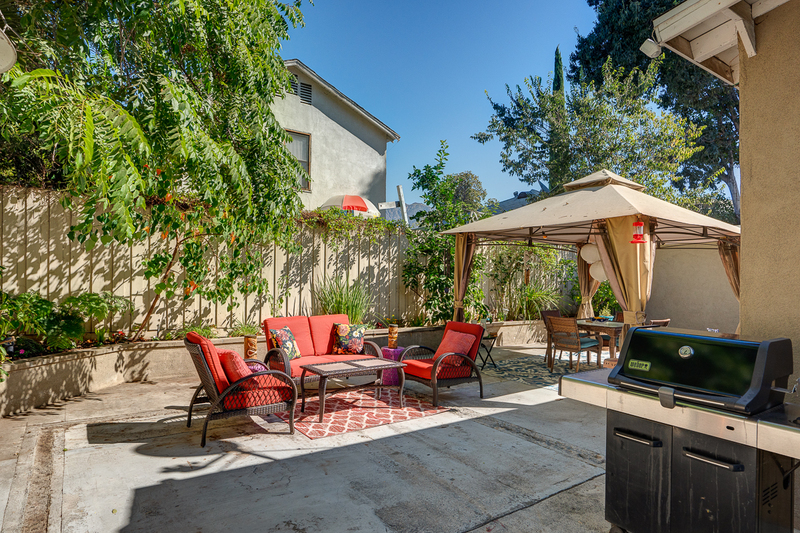 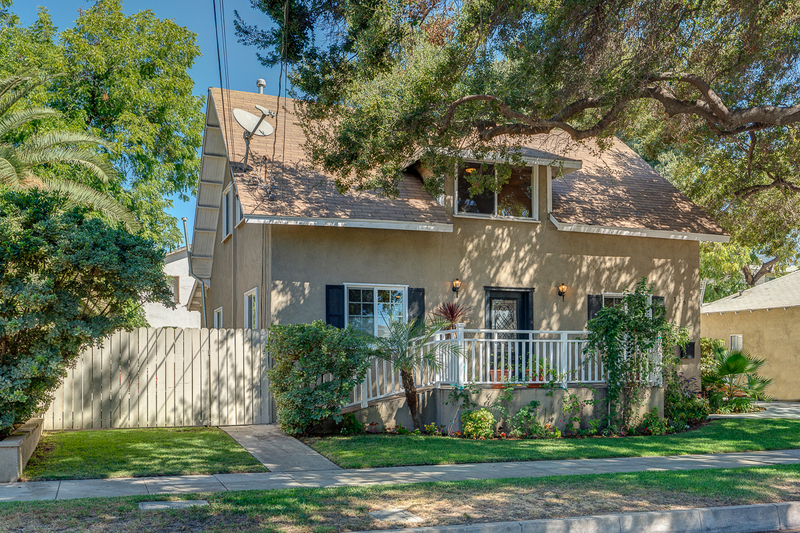 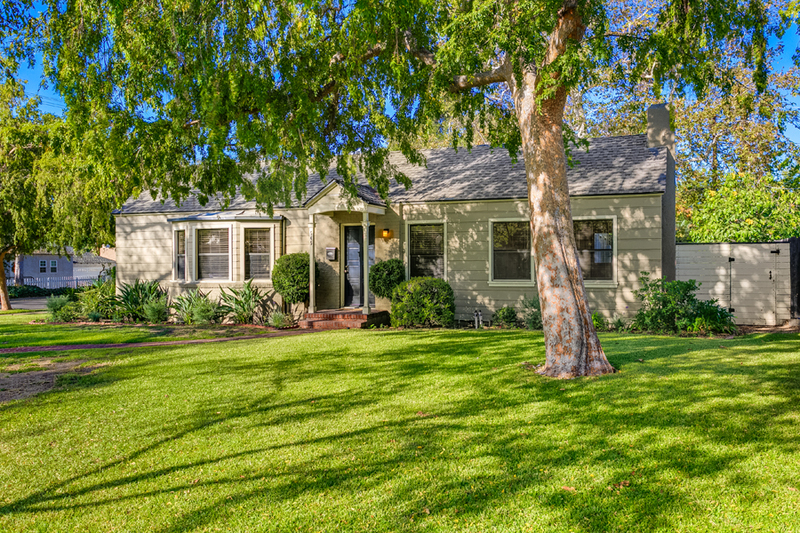 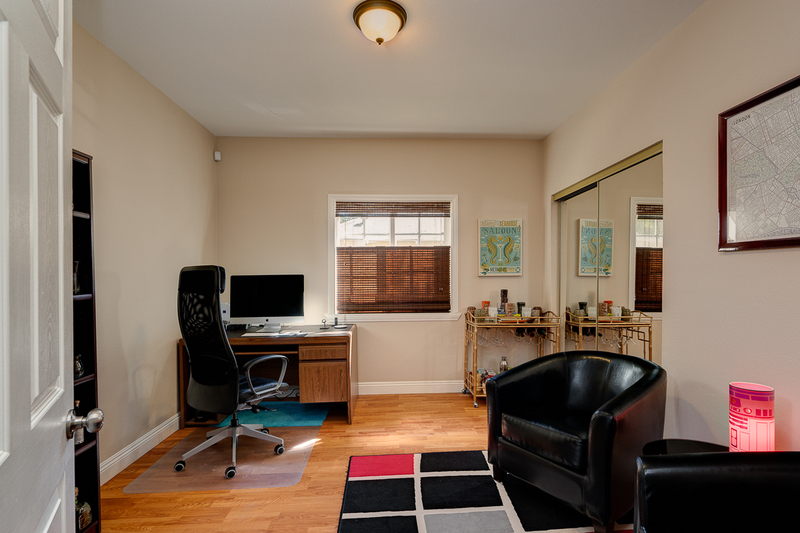 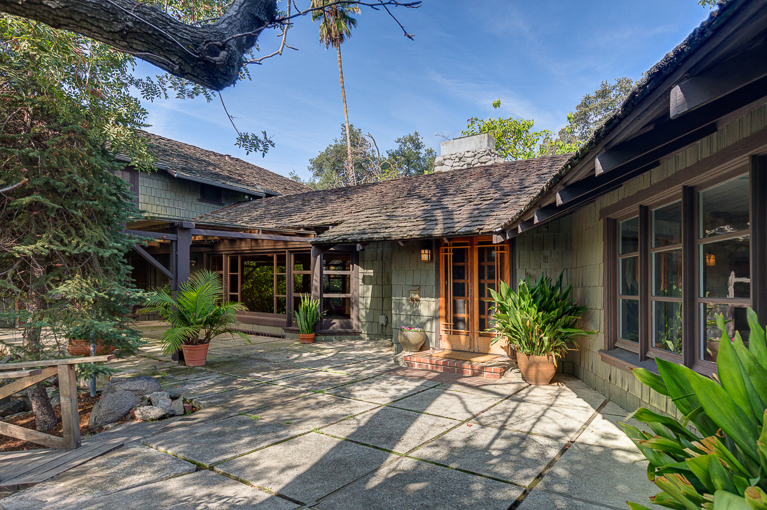 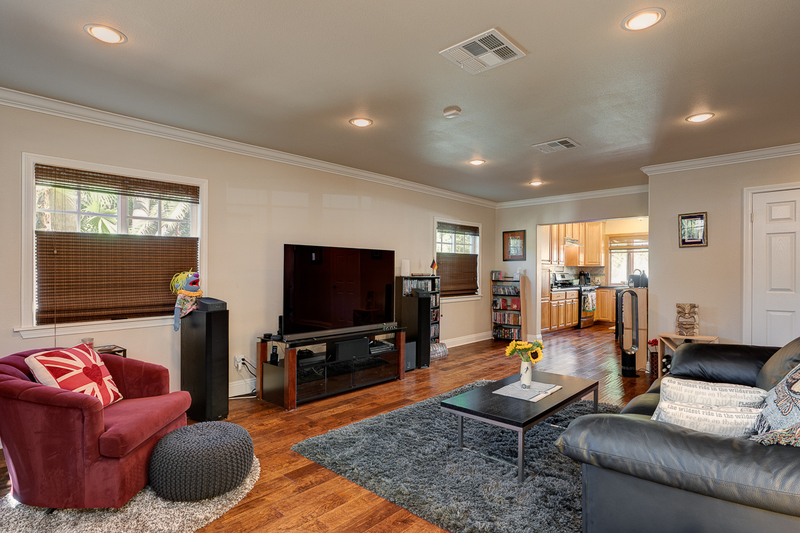 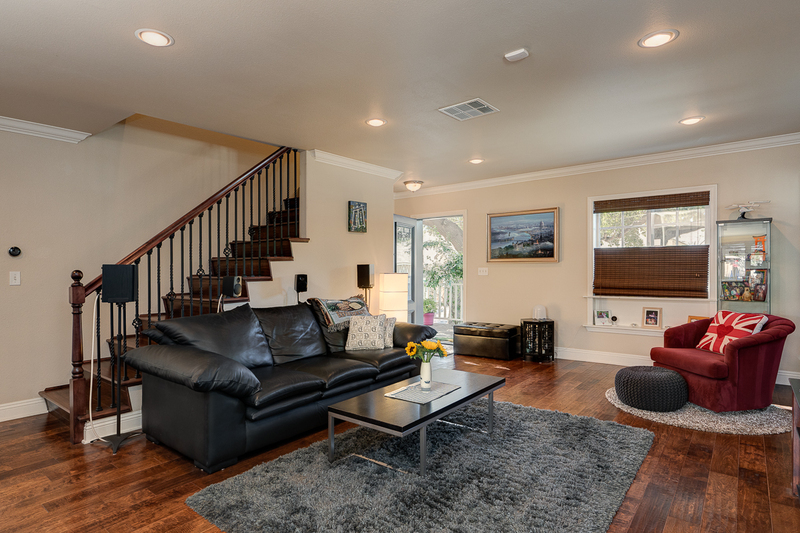 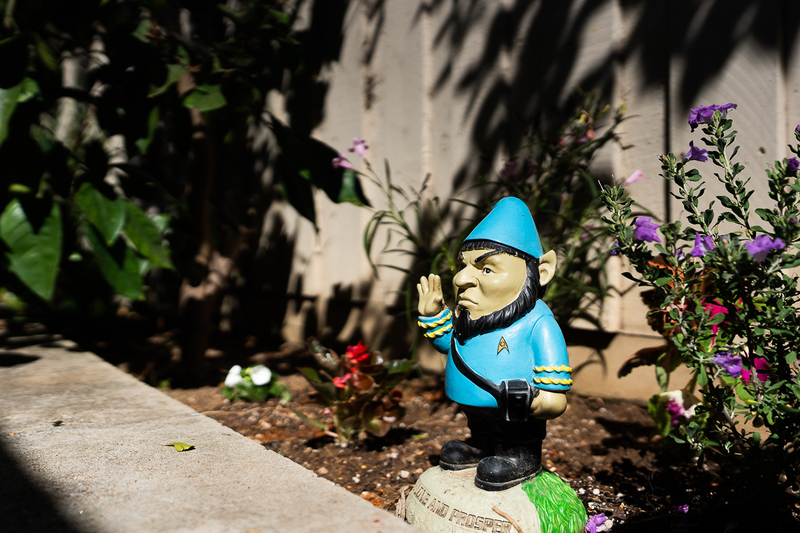 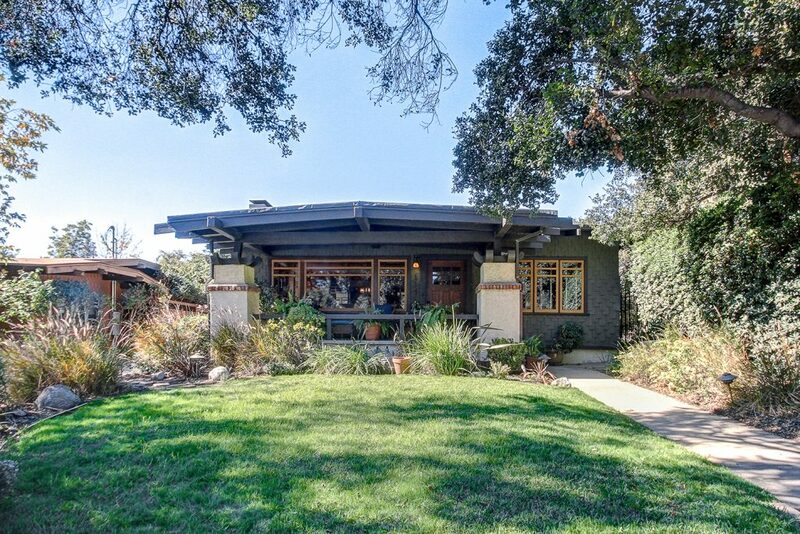 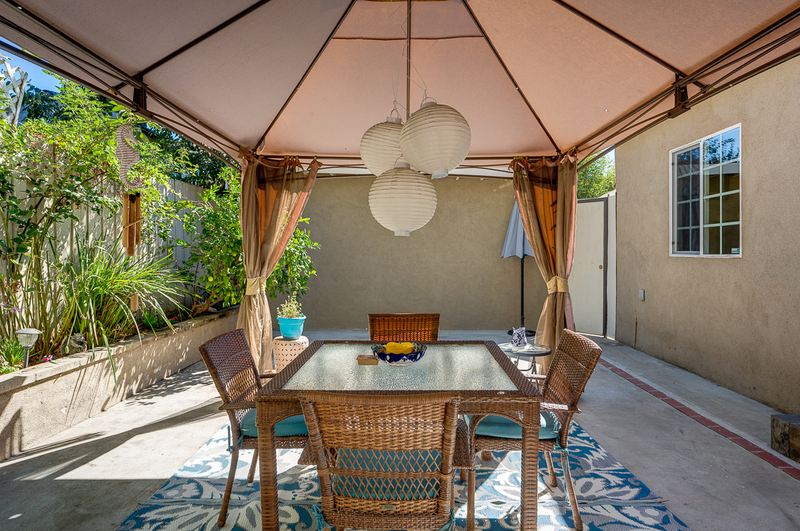 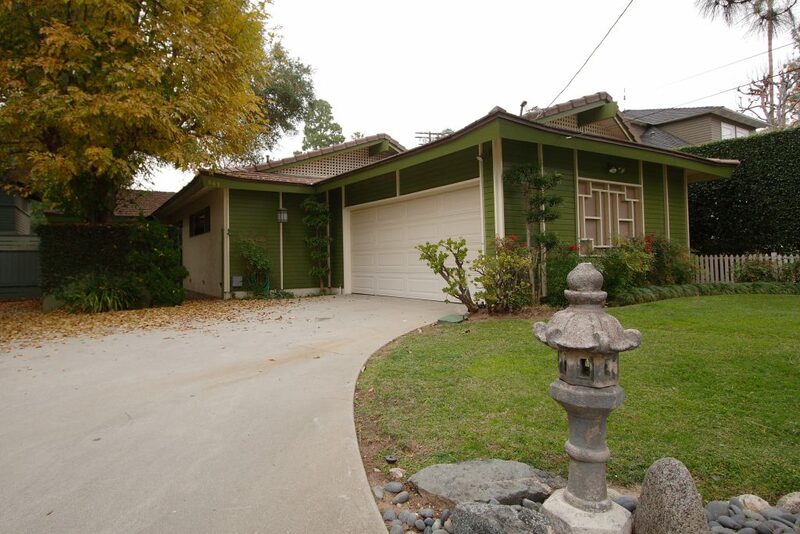 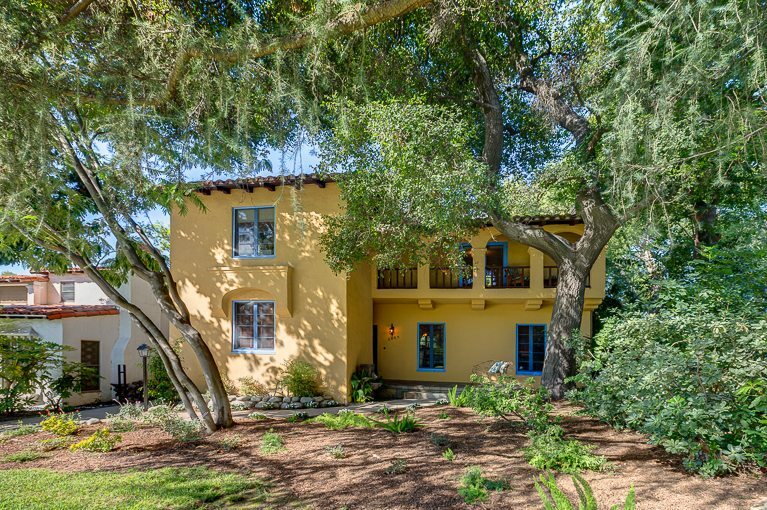 This tastefully remodeled Traditional is set on a tree-lined street in the heart of Pasadena and in close proximity to Old Town and a wealth of local cultural resources. 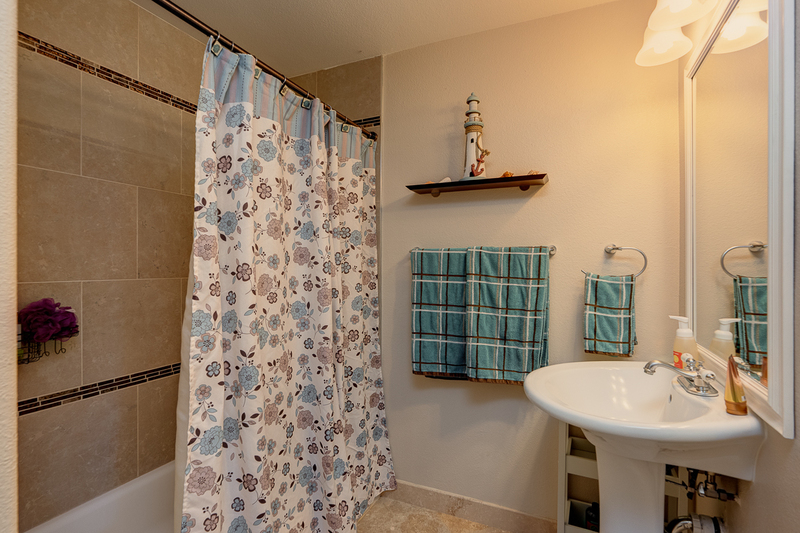 Its main level features an open concept floor plan with living room, dining room and laundry area, plus two bedrooms and one full bath. 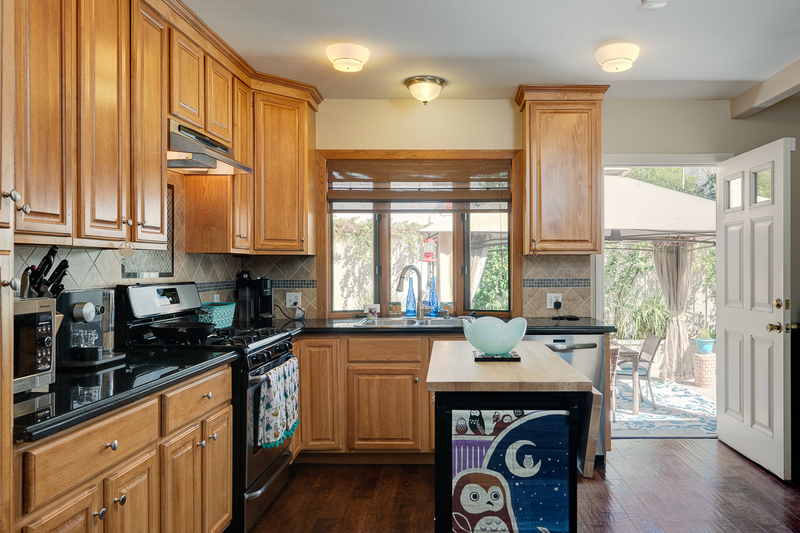 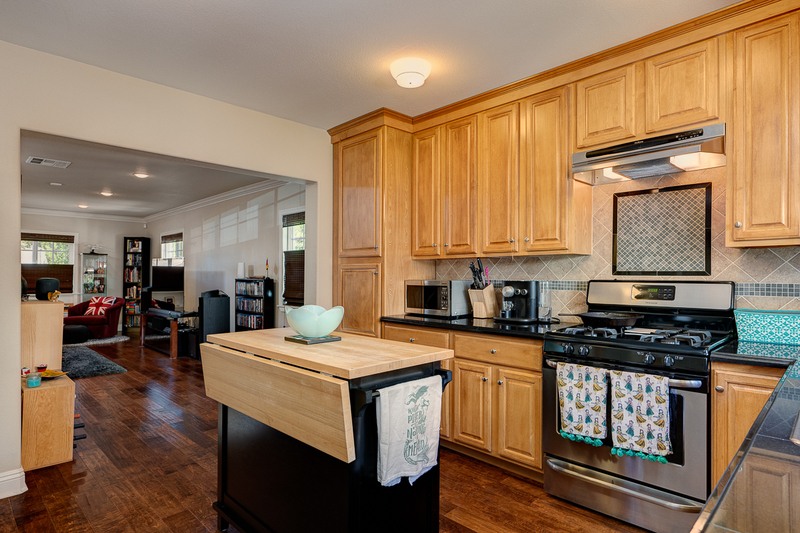 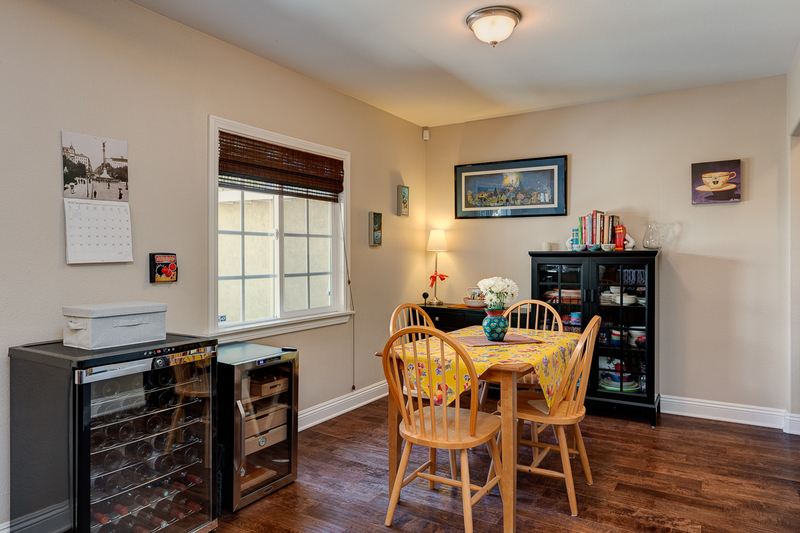 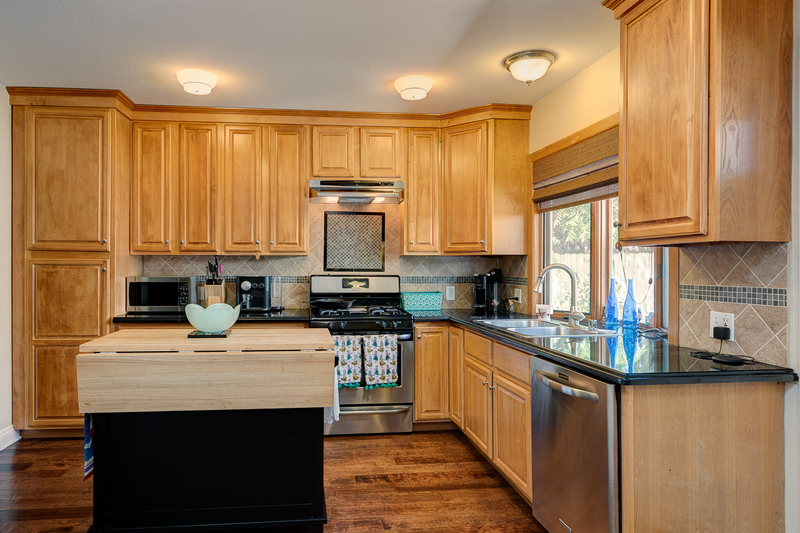 The updated kitchen has ample custom cabinets, stone countertops, mosaic tile backsplash and stainless appliances. 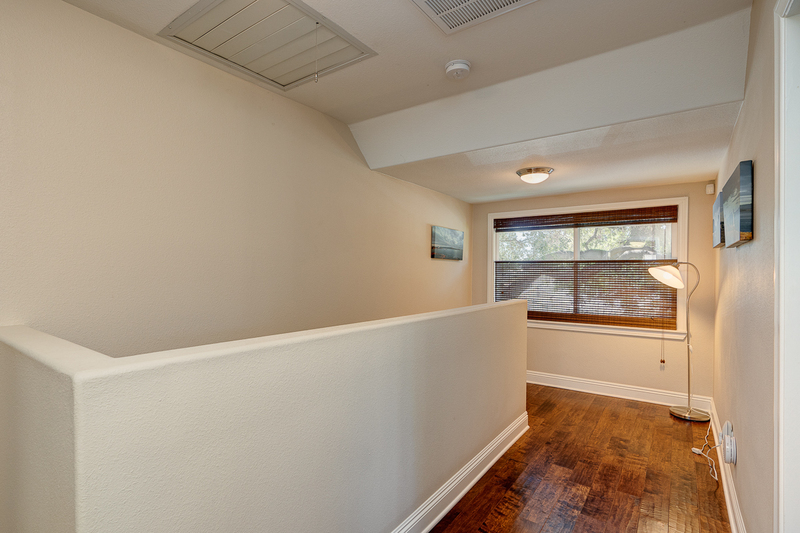 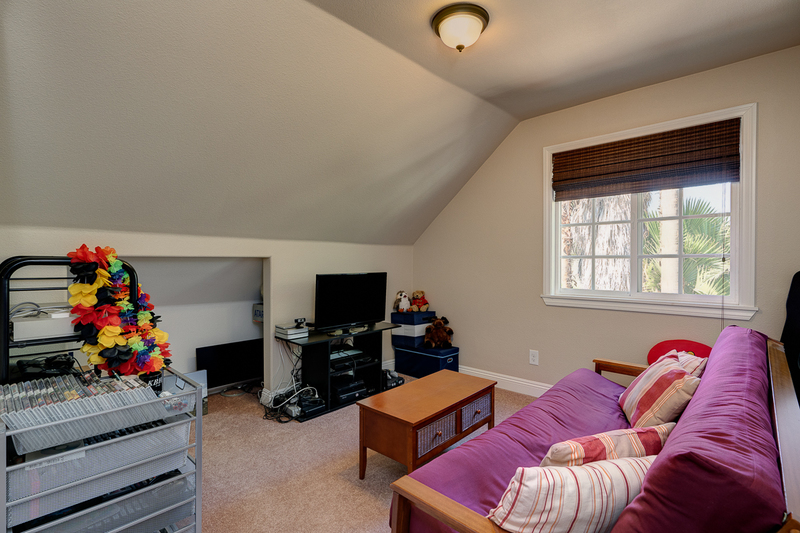 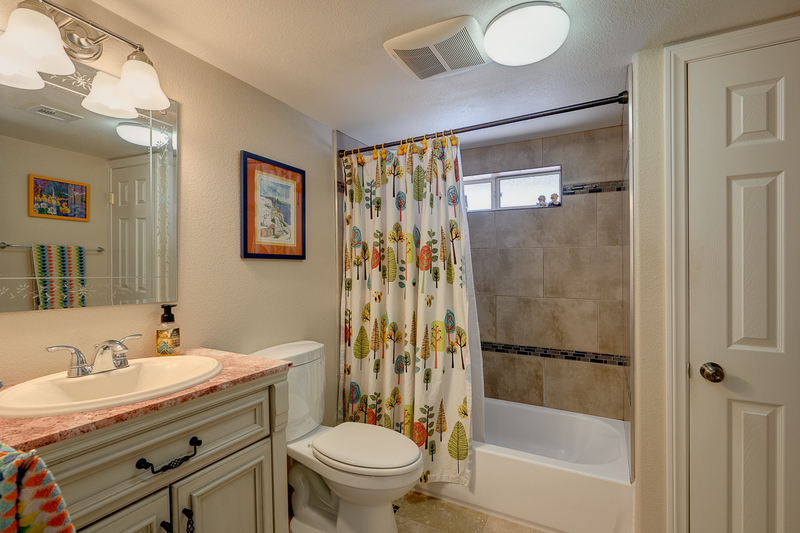 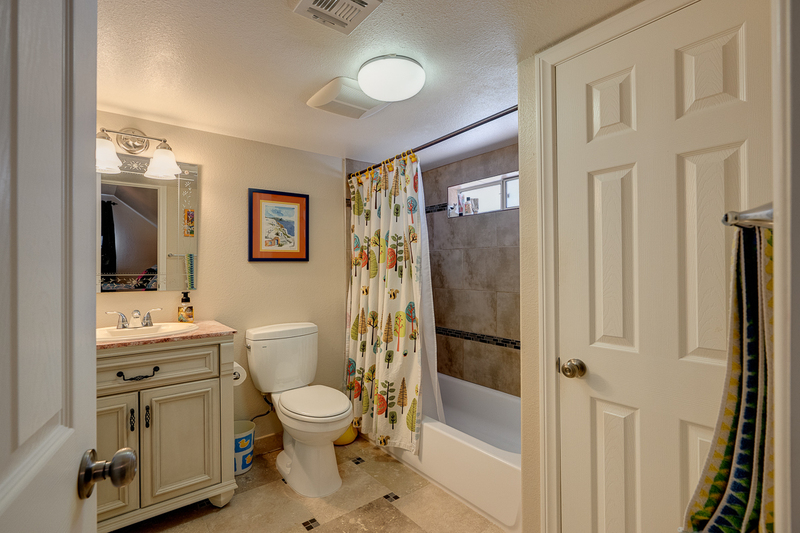 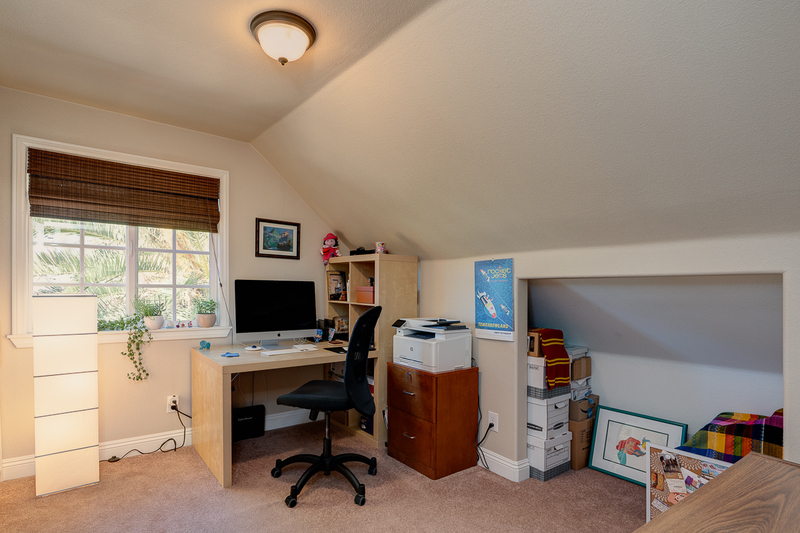 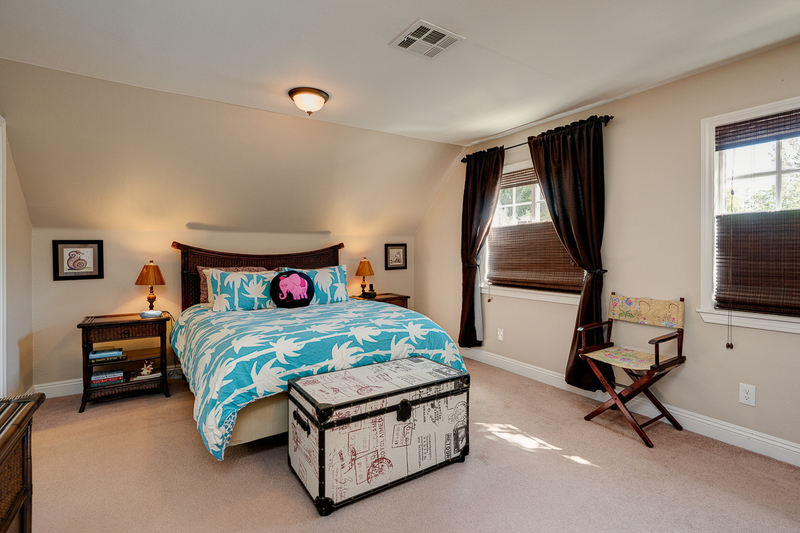 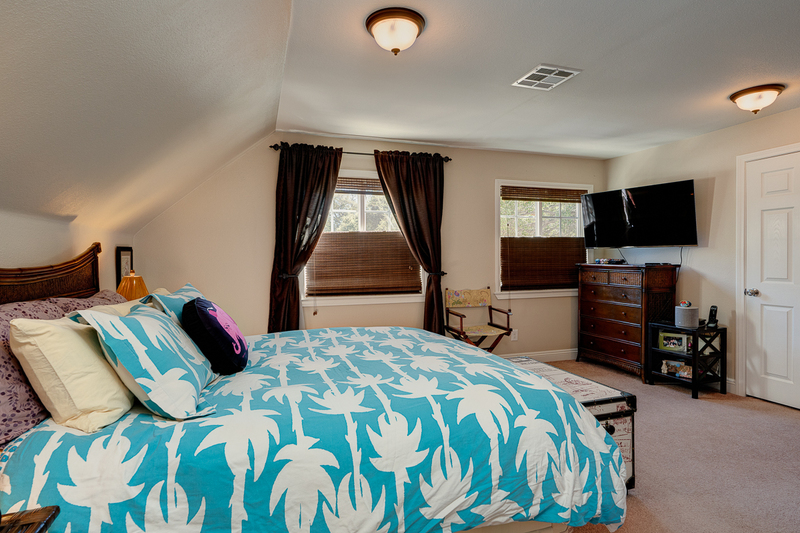 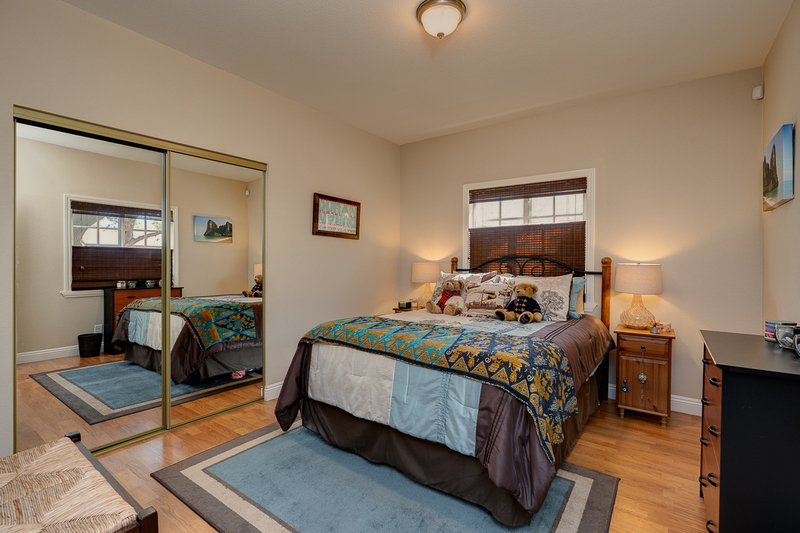 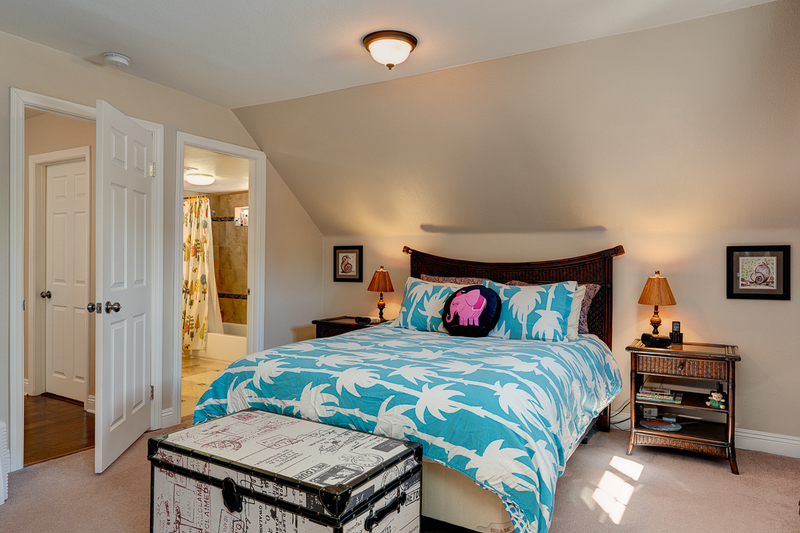 Upstairs, there are three spacious bedrooms, including a gracious master suite, and a full bathroom. 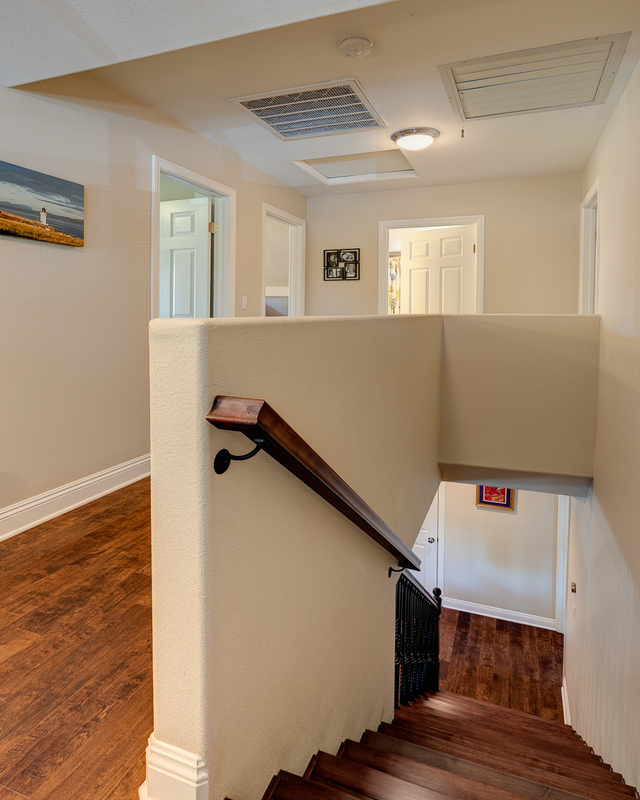 Quality details — hardwood floors, detailed moldings, recessed lighting, designer paint colors and custom window coverings — are found throughout. 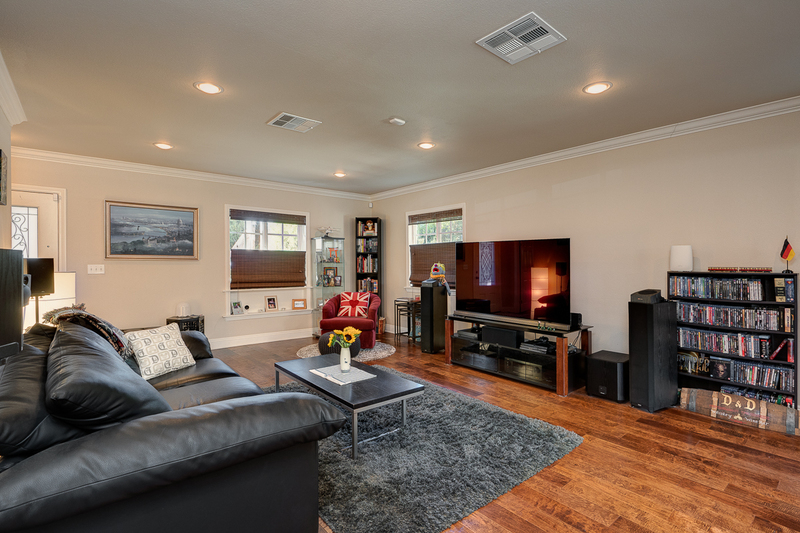 Recent upgrades include copper plumbing, electrical re-wiring, dual pane windows, Ring doorbell, Smart Home automation system and newer central heat & air complete with Nest thermostat. 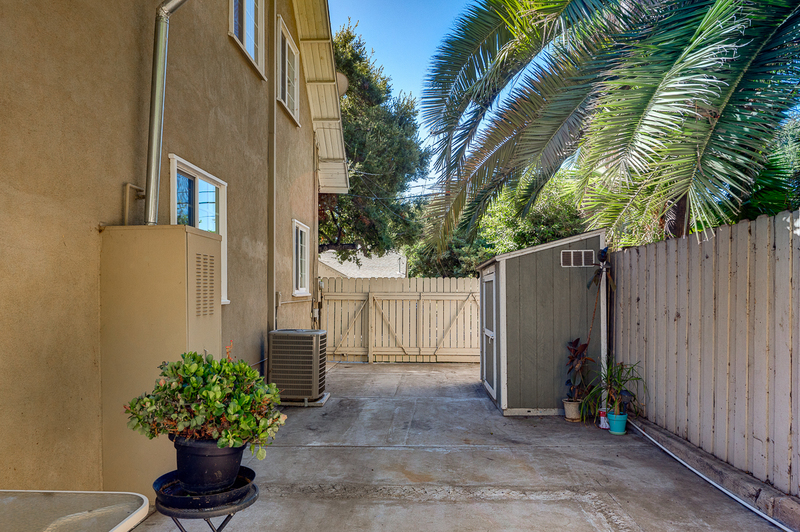 The side and rear yards offer private patios ideally suited for entertaining, planters for gardening and a detached two-car garage. 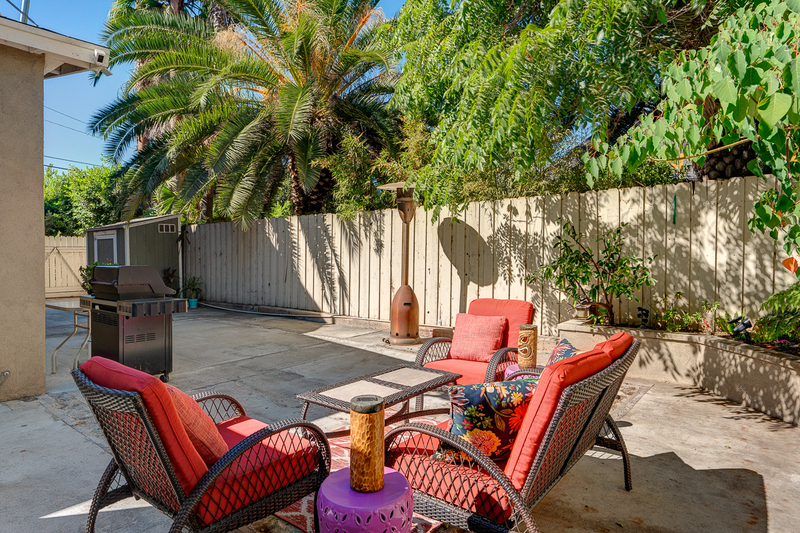 Here is a wonderful value for a turnkey property!